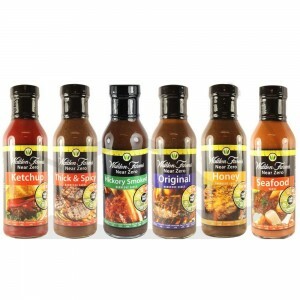 Buy Walden Farms brand products at BodyTech in Rockville, Maryland. Stop by BodyTech’s retail store located in the Rockville/North Bethesda, MD. 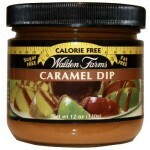 Enjoy delicious calorie-free Walden Farms products for breakfast, lunch, dinner, snacks and even dessert! BodyTech Weight Loss and Health clinic offers you a large selection of Walden Farms products right in the heart of Rockville, Maryland. Stop by today and get a taste of our delicious options. You’ll be glad you did! 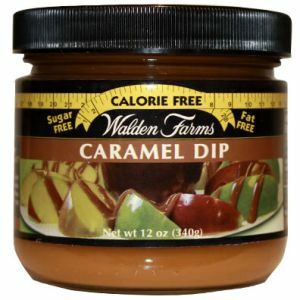 Walden Farms Products: No calories, fat, carbs, gluten or sugars of any kind! Since 1972, Walden Farms has been a leader in the healthy foods category, with three generations maintaining the highest possible quality standards while creating innovative lifestyle choices. 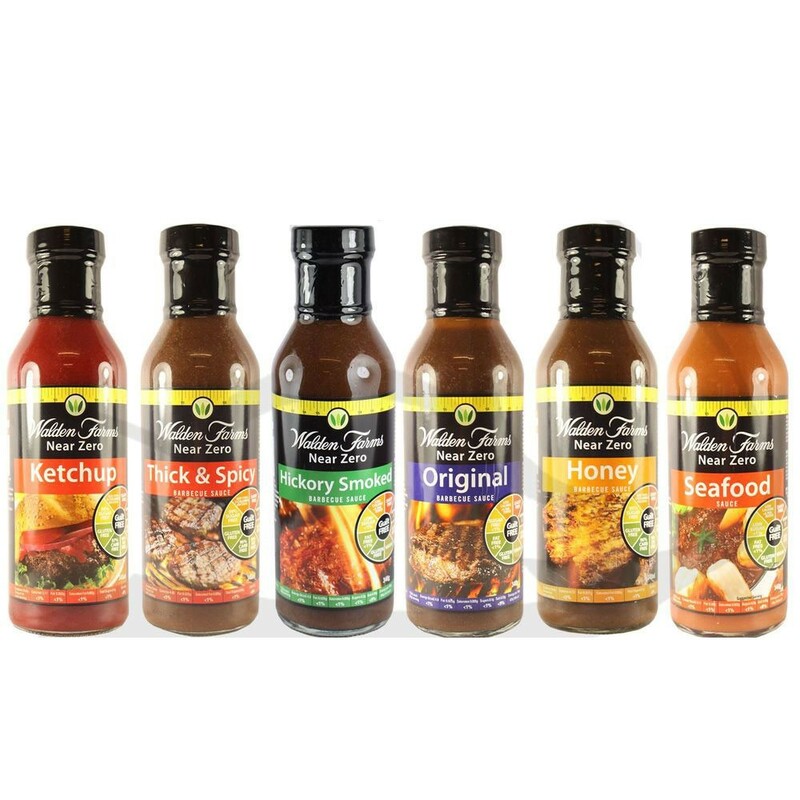 Walden Farms was among the first to bring delicious tasting reduced calorie and reduced fat Salad Dressings to healthy eaters more than 36 years ago. Today, our culinary and nutritional experts in the Walden Farms kitchens have accomplished a remarkable achievement, developing the world’s only family of calorie free specialties! No calories, fat, carbs, gluten or sugars of any kind! Explore our Ideal Protein and Walden Farms products recipes section, click here. Keep it Kosher with Walden Farms! Walden Farms is All Kosher CertifiedLook for the OU symbol on Walden Farm products. Our Kosher Certified is of the highest quality food and manufacturing methods for those with dietary restrictions and anyone seeking premium quality food products. Periodic unannounced inspections by an Orthodox Union rabbi at our Walden Farms manufacturing facility, give you further confidence that all Walden Farms products, ingredients and manufacturing procedures meet the strict standards for Kosher Certification. Buy Walden Farms Products at BodyTech Weight Loss and Health Clinic in Rockville, MD. Avoid unnecessary calories, fat, carbohydrates, sugars, and gluten with guilt-free Walden Farms products – the perfect complement to your weight management or health maintenance program. Never sacrifice taste for your health, enjoy Walden Farms products for both! 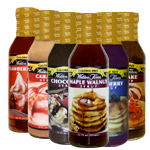 Stop by BodyTech to shop our extensive selection of Walden Farm products.